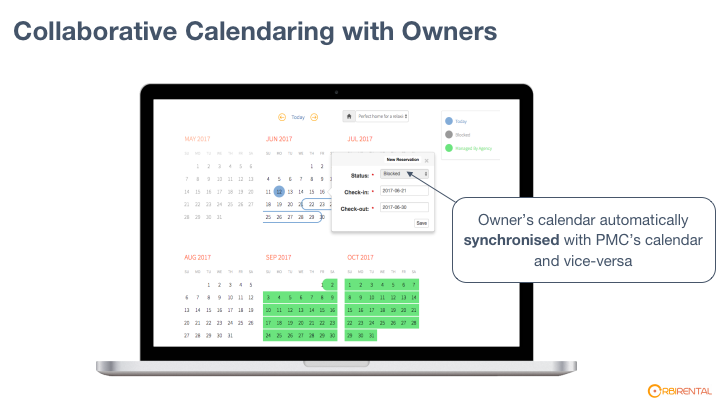 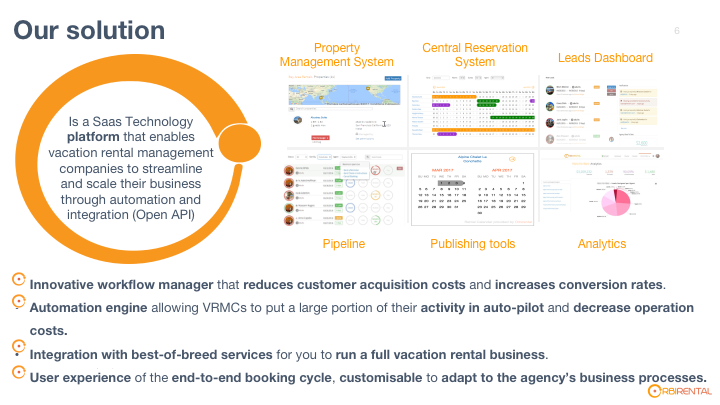 ●Leading SaaS solution to manage vacation rentals, built by technologist sand vacation rental experts. 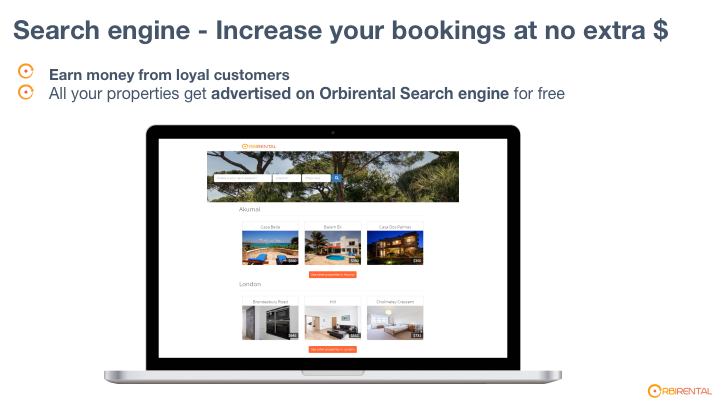 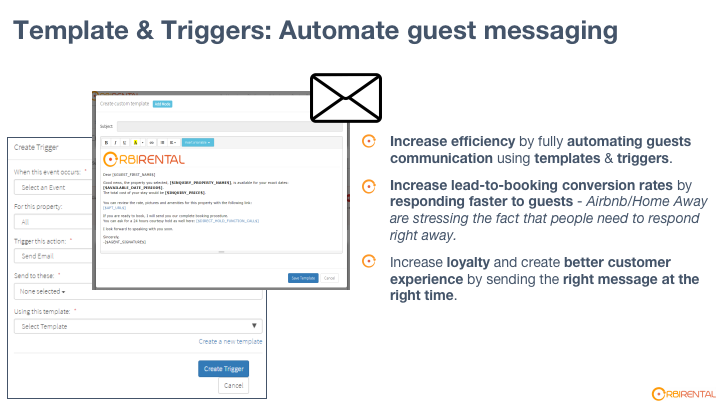 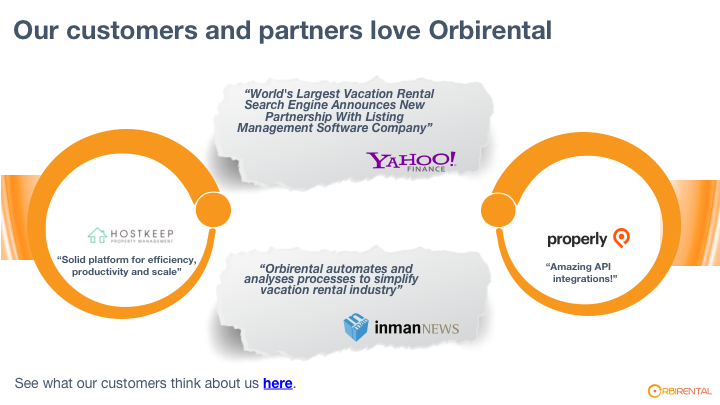 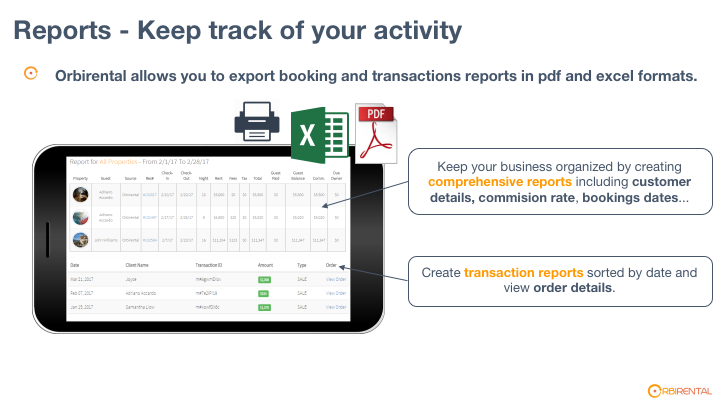 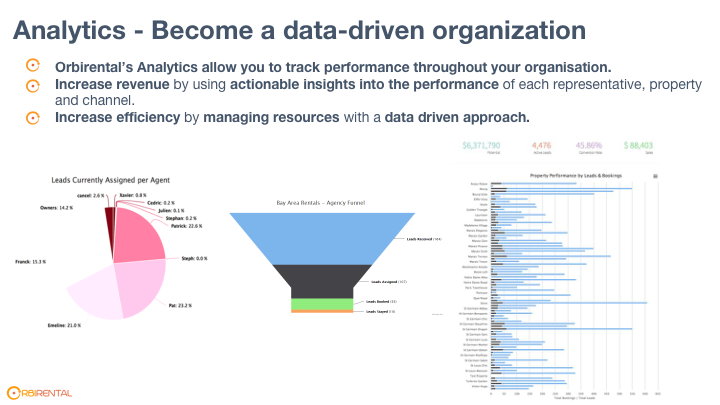 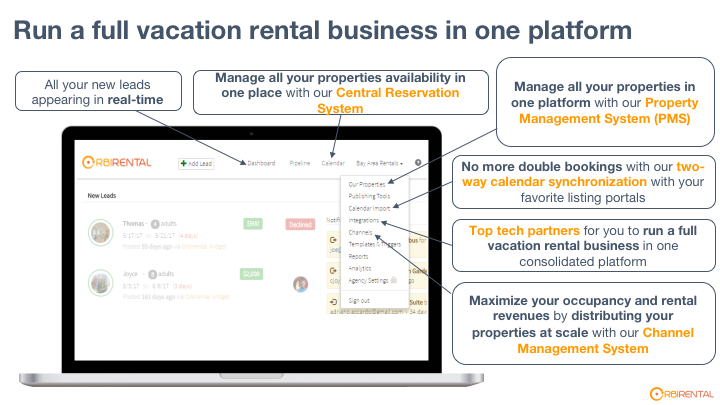 ●Dedicated to largevacation rental management companies and property owners. 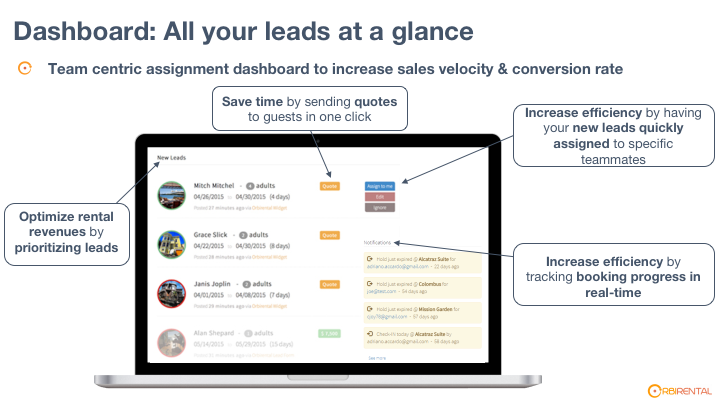 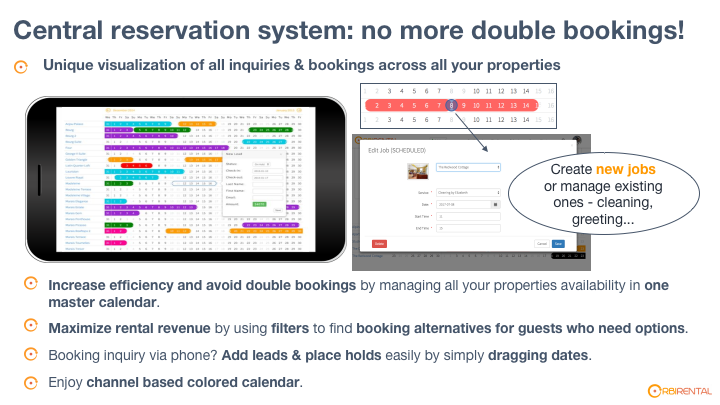 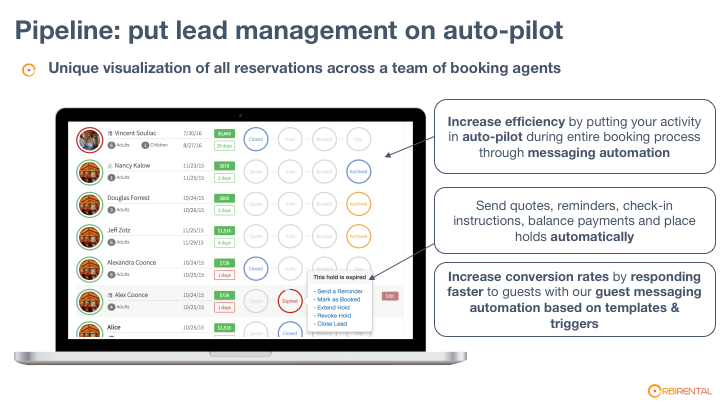 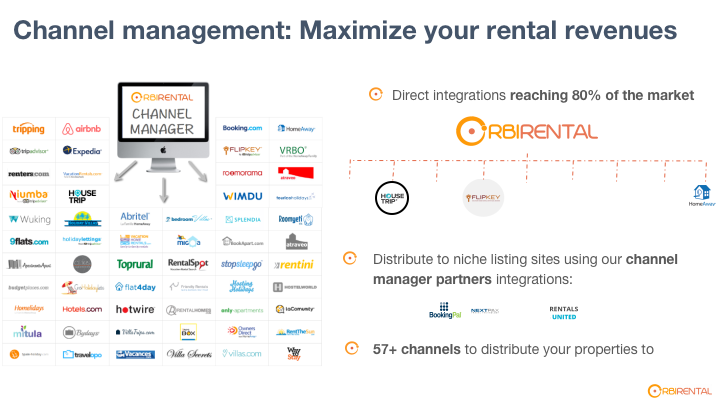 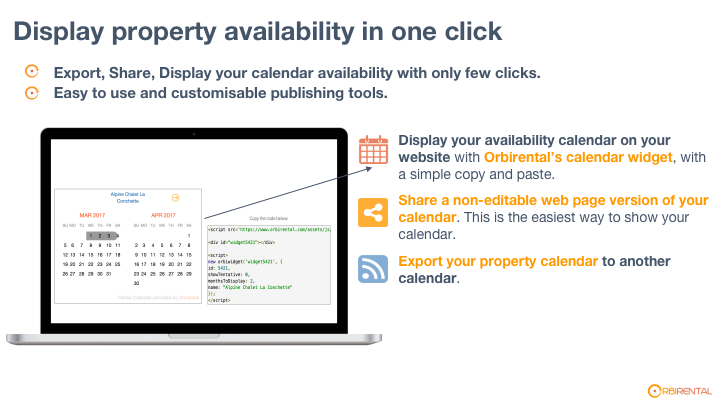 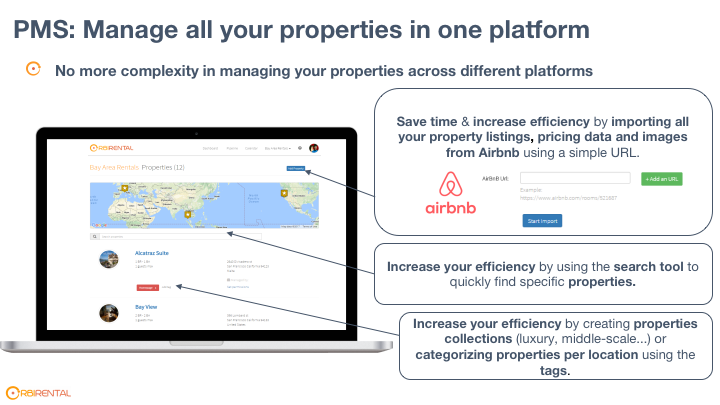 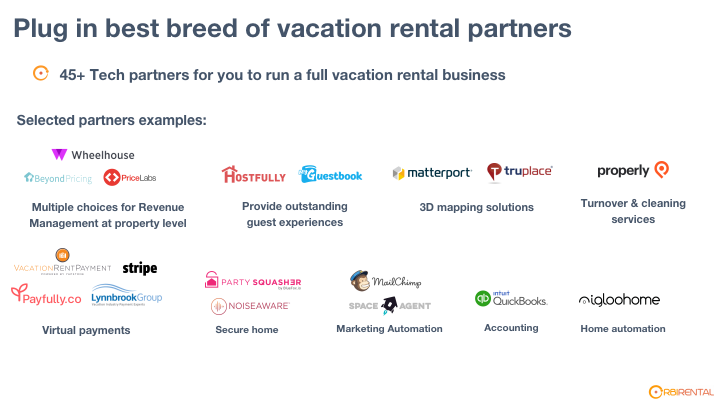 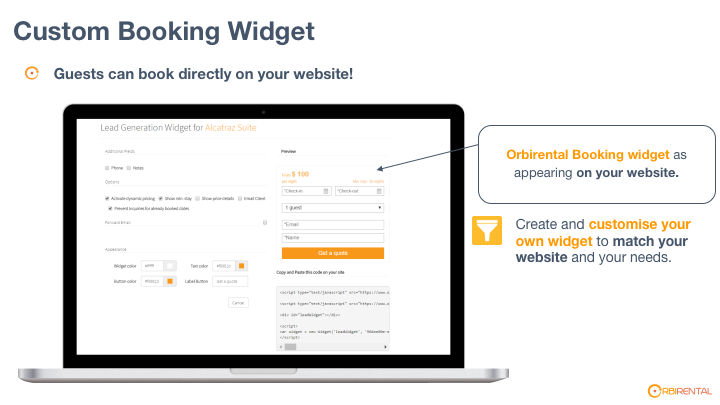 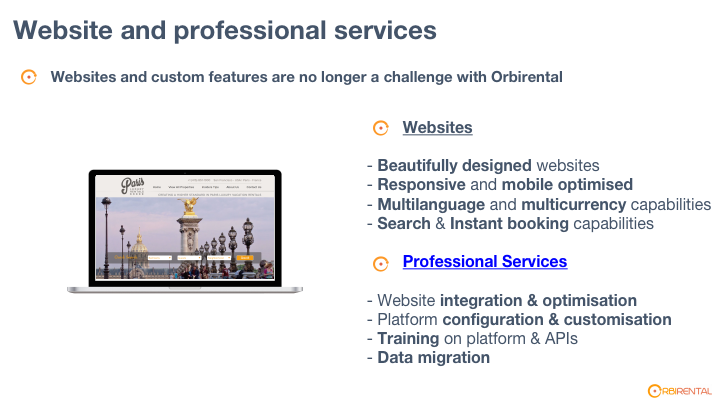 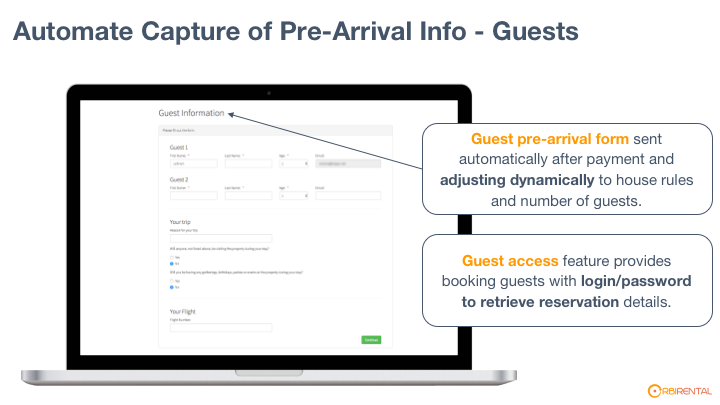 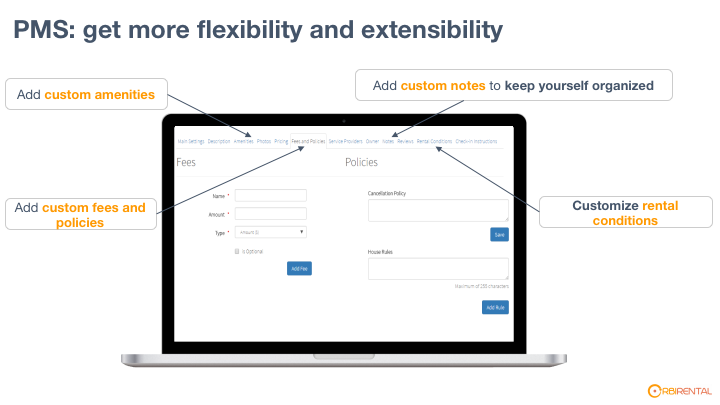 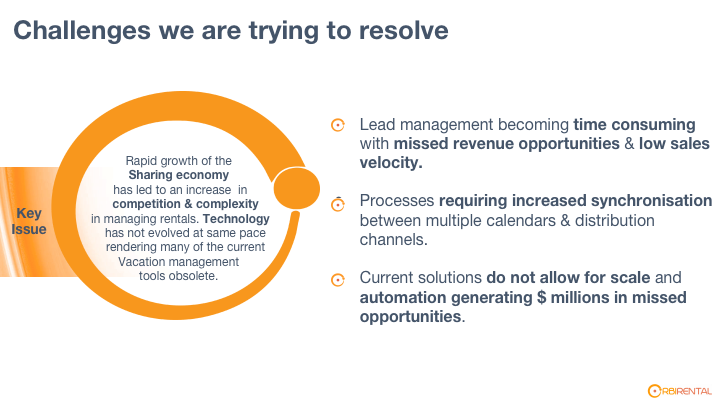 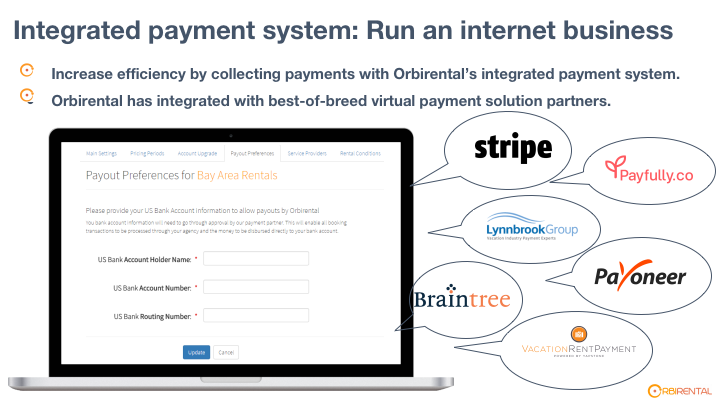 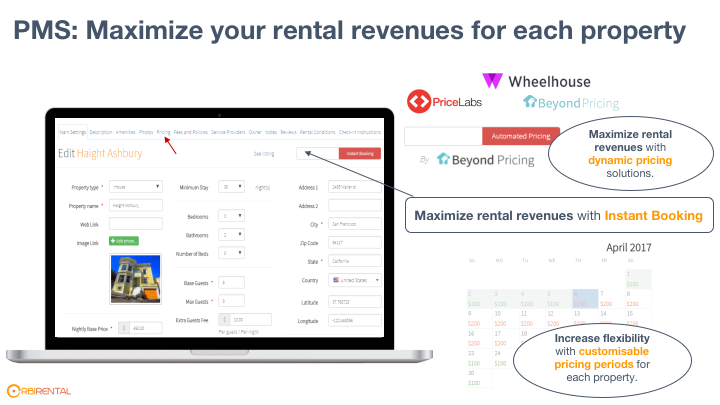 Build the next generationof Vacation Rental Software and be the SaaS solution of choice for clients and partners.